Raisin > Vini, Birre, Ribelli: Brussels is the place to be! 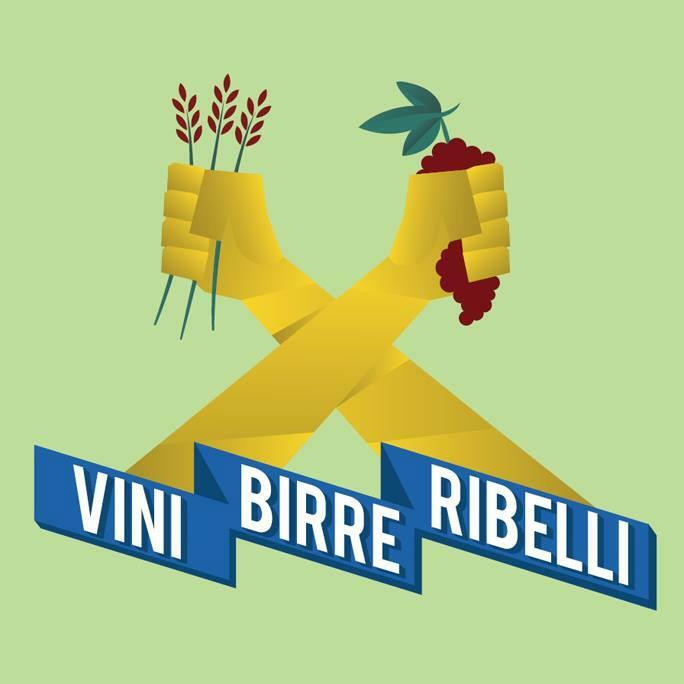 The third edition of Vini, Birre, Rubella (VBR) will take place on November 26th and 27th 2016, in Brussels. Only sustainable, organic and natural products will be available, but just in case you were wondering, craft beers and natural wines will steal the show! Belgian friends get ready: Raisin will be there too (Emma Bentley, Nathalie Alves, Tom Vandevenne & Jean-Hugues Bretin = team page) and will not only be giving away posters but also showcasing our new app. We have a V2 preview demo up and running! Don’t miss this event, one of the biggest wine tastings in Europe.